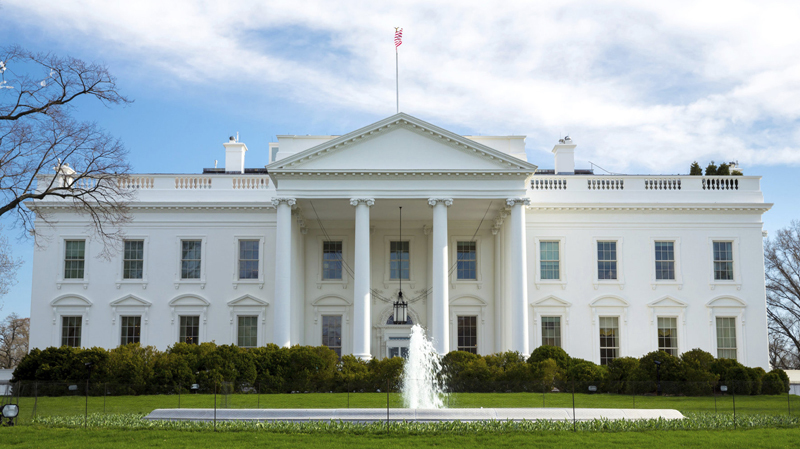 Fenway Health welcomes President Trump's pledge to end HIV by 2030; calls on administration to end discriminatory practices in order to meet goal | Fenway Health: Health Care Is A Right, Not A Privilege. Fenway Health welcomes President Trump’s pledge to end HIV by 2030; calls on administration to end discriminatory practices in order to meet goal | Fenway Health: Health Care Is A Right, Not A Privilege. Fenway Health welcomes President Trump’s pledge to end HIV by 2030; calls on administration to end discriminatory practices in order to meet goal – Fenway Health: Health Care Is A Right, Not A Privilege. Fenway Health joins other organizations, including the International AIDS Society and health providers around the country, in cautioning that no plan to end HIV can work if the administration continues with attempts to weaken the Affordable Care Act, which dramatically increased health insurance coverage among people living with HIV, LGBT people, and Black and Hispanic people of all genders and sexual orientations. Additionally, attempts to repeal pre-existing condition protections mandated by the Affordable Care Act and the Trump Administration’s proposed rule change to public charge policies to include Medicaid will also undermine any plan to end the HIV epidemic by 2030. Under public charge policies, the federal government can revoke the legal permanent resident status of non-citizens who rely on public services; previously Medicaid was excluded from the list of public programs that could trigger a change in legal resident status. Fenway Health also warns that the continued enactment of discriminatory policies against those most vulnerable to infection, including transgender people and gay and bisexual men, will limit the effectiveness of the administration’s new HIV plan. President Trump and Republicans in Congress have attacked the Affordable Care Act, which increased insurance coverage for people living with HIV, LGBT people, and people of all racial and ethnic backgrounds. Last year President Trump expanded the use of cheap insurance plans that don’t cover pre-existing conditions such as HIV or cancer. Most Southern states have refused to expand Medicaid eligibility.